Customer Profiles are a way to envision and understand your ideal Melbourne customer. It is a bit like putting together a short story about someone who would be likely to purchase from you, and why. If you don’t know who your potential customers are, then a great way to start is by figuring out who has already bought off you. 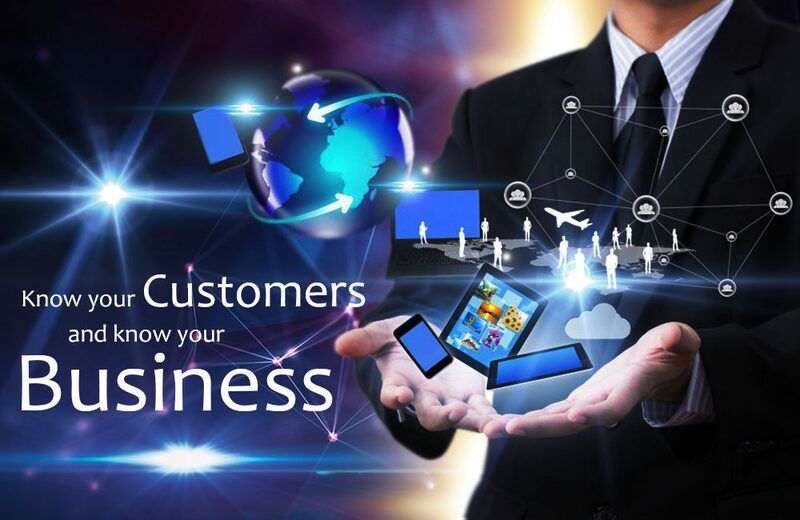 With Internet Marketing Experts Melbourne we can help you to determine who your customers are then you will know how to sell your products or services to them. Through this approach, it helps to humanise your customers and show that there are a variety of factors that may very well make up the decision making process and how to target them using internet marketing and SEO practices. 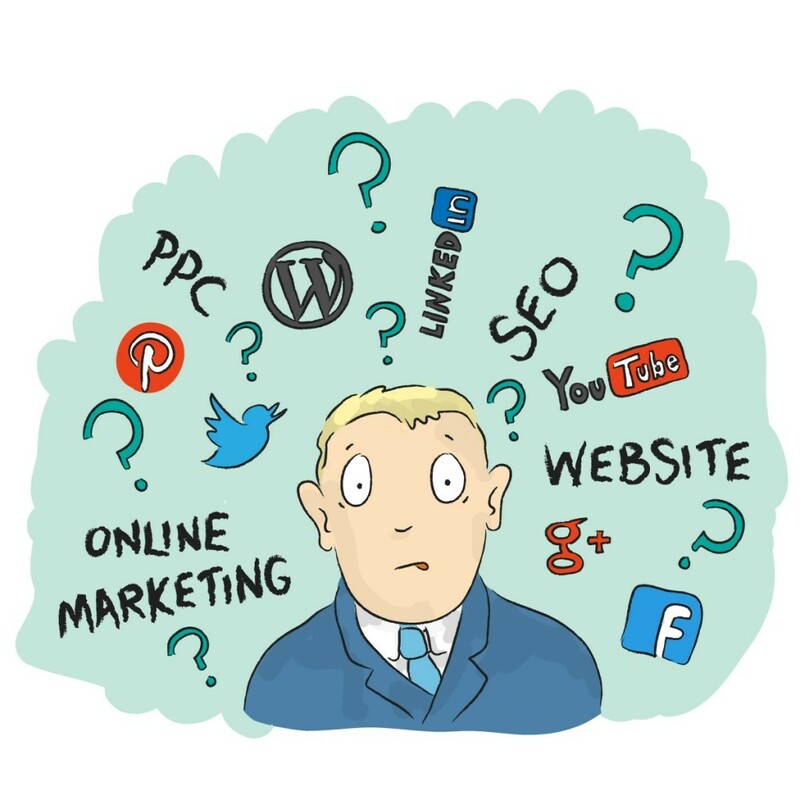 From all of this information, you begin to form a more complete picture of a possible consumer of your products or services and how to better target them using digital marketing and SEO. Learn more by contacting the team at Internet Marketing Experts Melbourne.